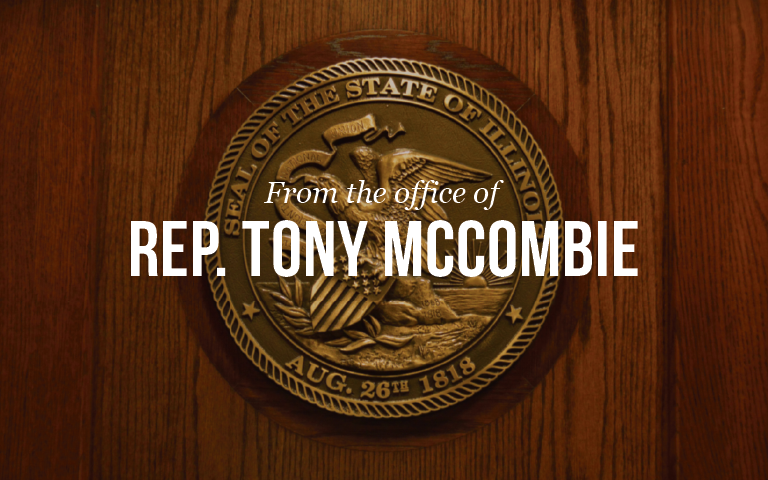 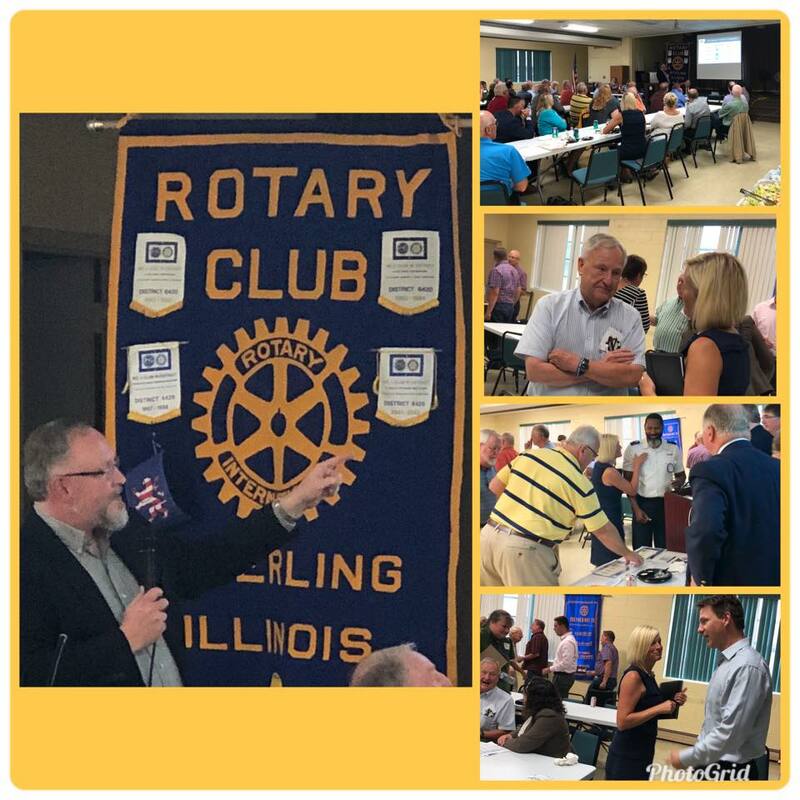 Rep. Tony McCombie visited the Sterling Rotary Club on Tuesday, August 7 for a presentation regarding Illinois’ decreasing population. 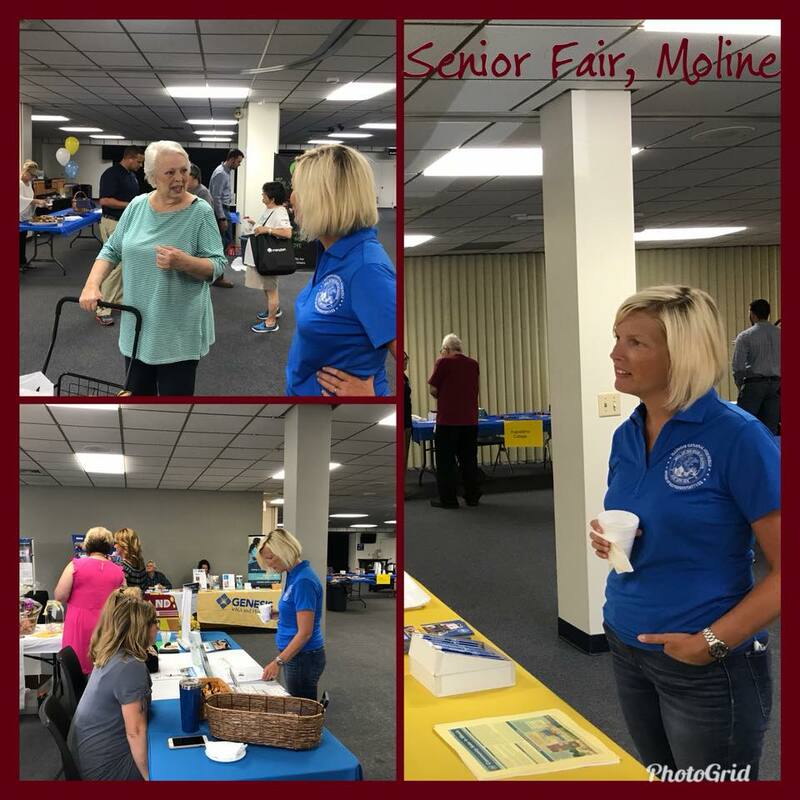 Thanks to the Sterling Rotary Club for hosting this informative presentation. 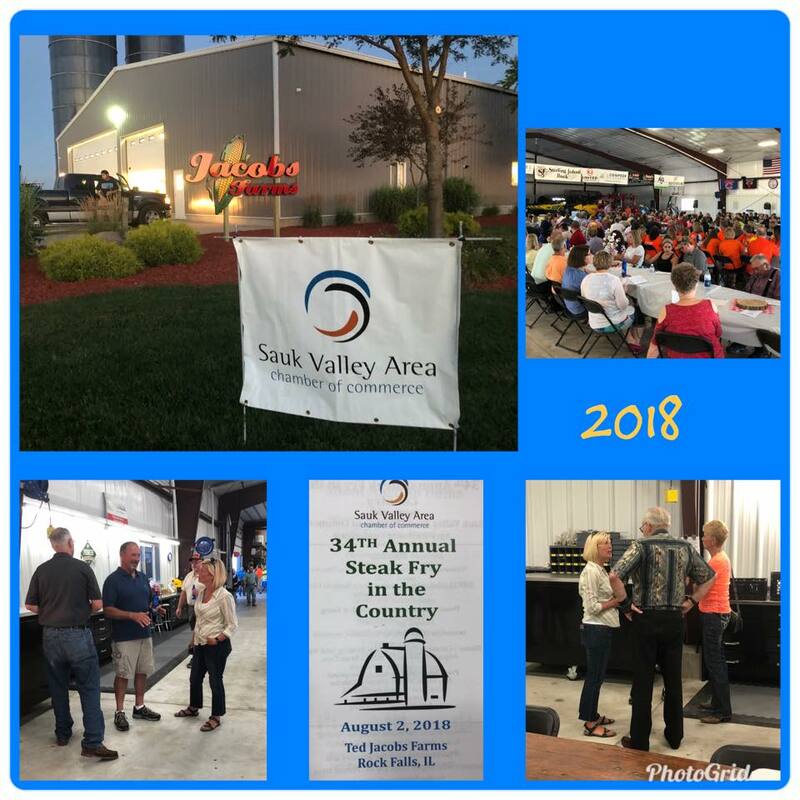 Congratulations to the Sauk Valley Chamber of Commerce and the Jacobs Family for hosting such a wonderful event this evening!